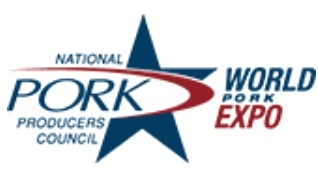 The World Pork Expo is one of the most anticipated events in pork industry worldwide. ZOITETHLAB will attend will attend to this event, which will take place from 5 to 7 June 2019,showcasing pork production related products and allowing the information exchange between fellow producers and industry professionals. We will update you with further details really soon!